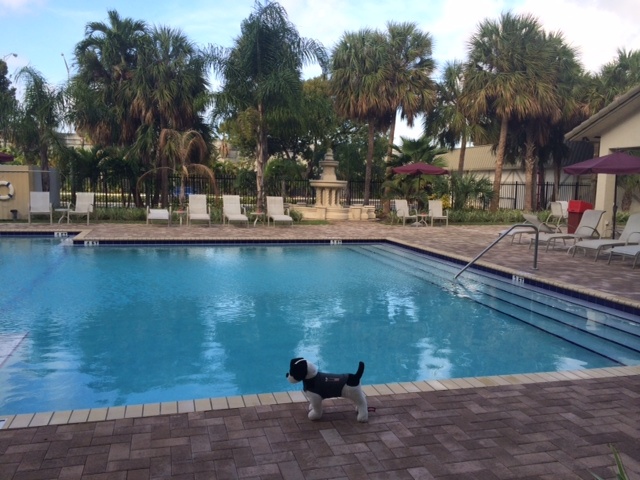 Molly in Miami! - Petfinder Members. ← Jolly Update – Final 2013 Locations!